142 anime images in gallery. 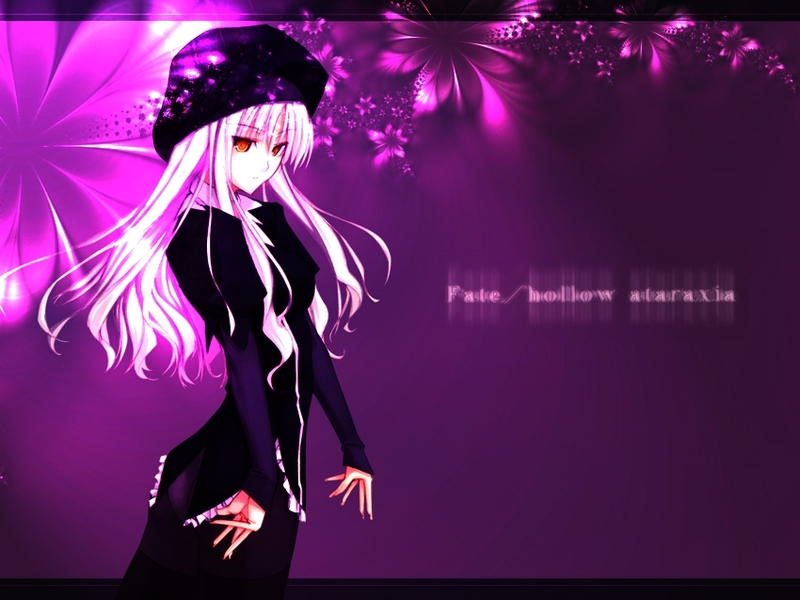 Tagged under Fate/kaleid liner PRISMA ☆ ILLYA, Koshimizu Ami, Fate/hollow ataraxia and Fate/kaleid liner PRISMA ☆ ILLYA 2wei!. 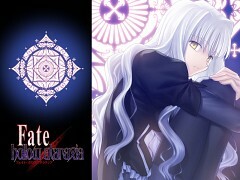 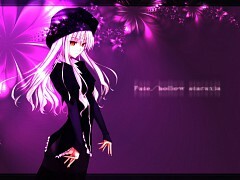 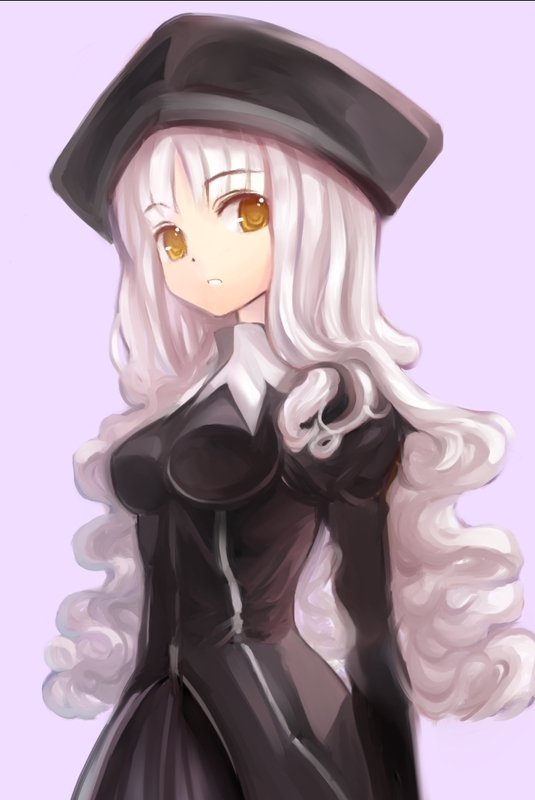 Caren Ortensia is a member of the Church and works as a priestess. 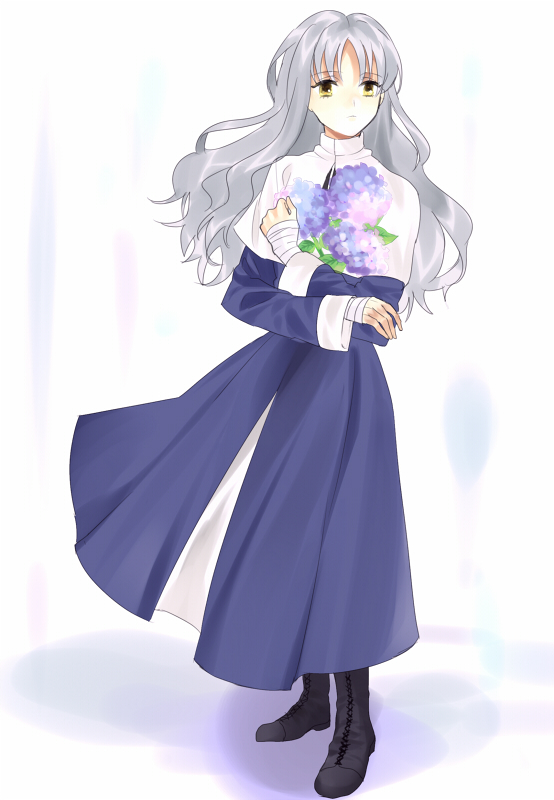 She was seen helping the Burial Agency due to her ability in a short story of the Character Material, although she is not stated to be a member of it - she isn't even an Executor. 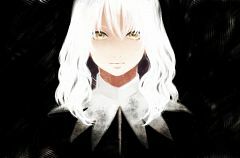 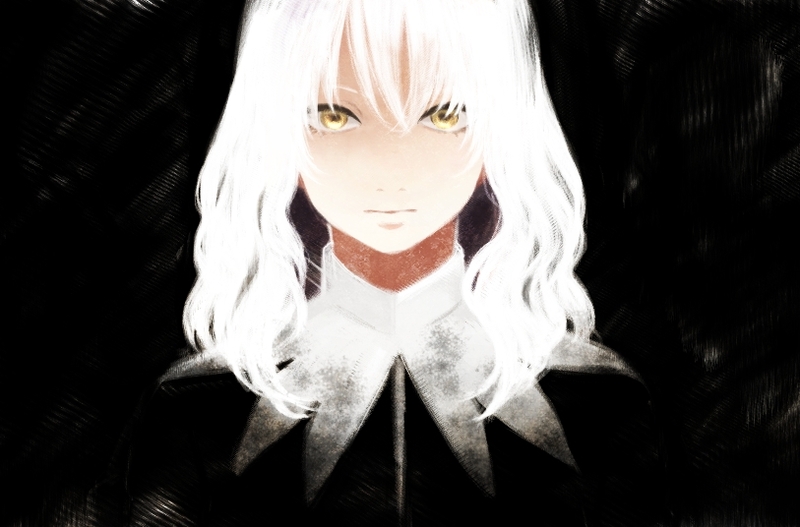 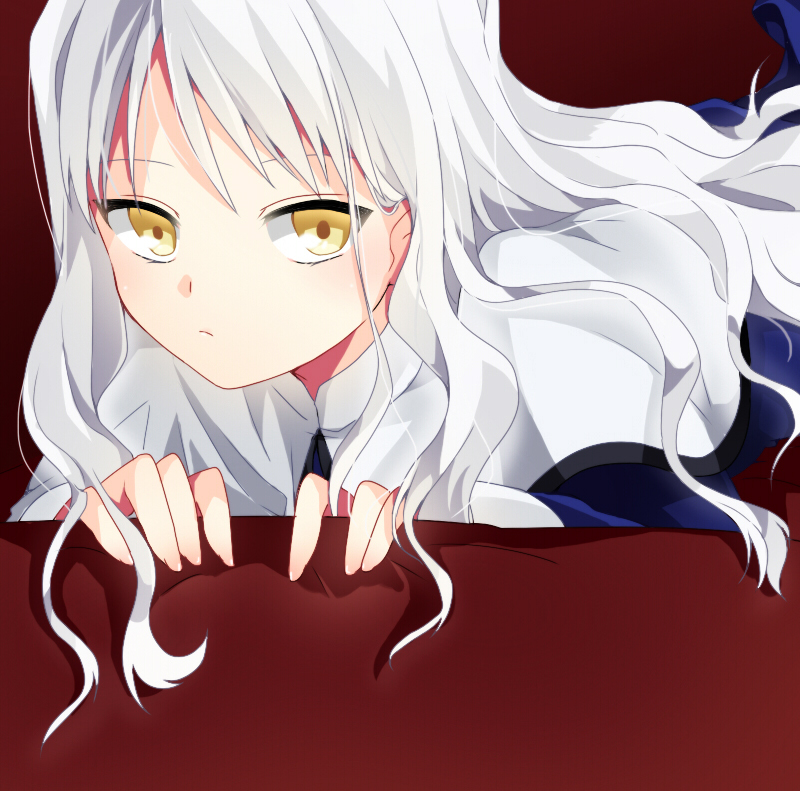 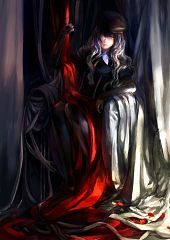 Caren is a rather mysterious figure and little is known about her past. 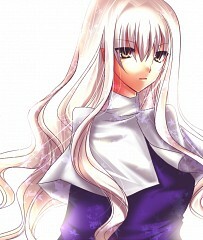 Her weak mother died soon after giving birth to her, while her father had left her mother before Caren was born. 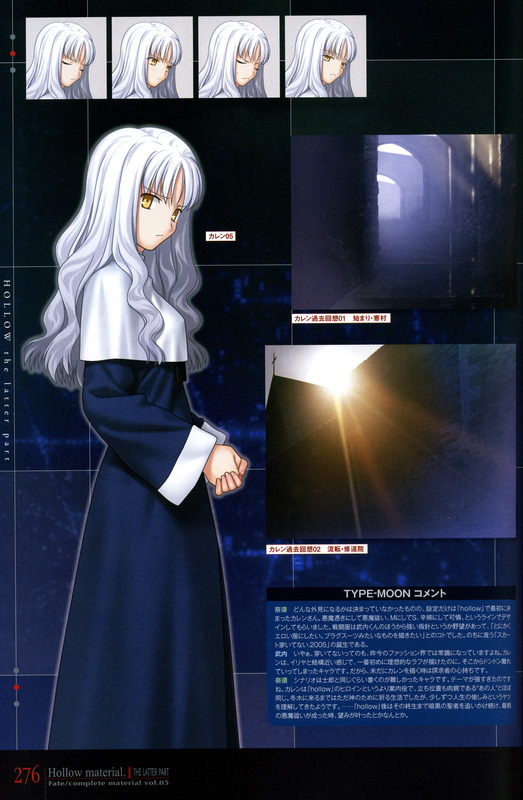 Her mother was actually Kotomine's Wife, who ended up committing suicide in hopes that Kirei would find compassion within himself again. 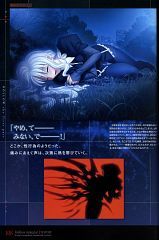 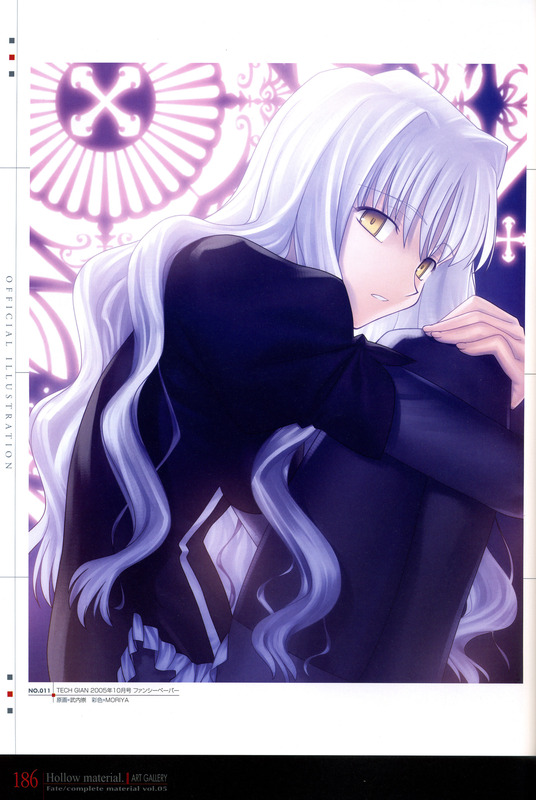 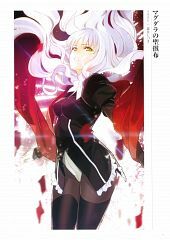 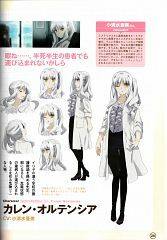 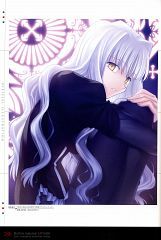 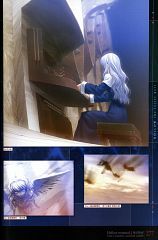 Caren's father is heavily implied to Kotomine; the manga based on Unlimited Blade Works mentions that Kotomine has a daughter, though Kotomine comments his daughter has been living with her mother's relatives since his wife died. 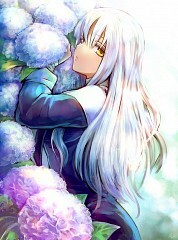 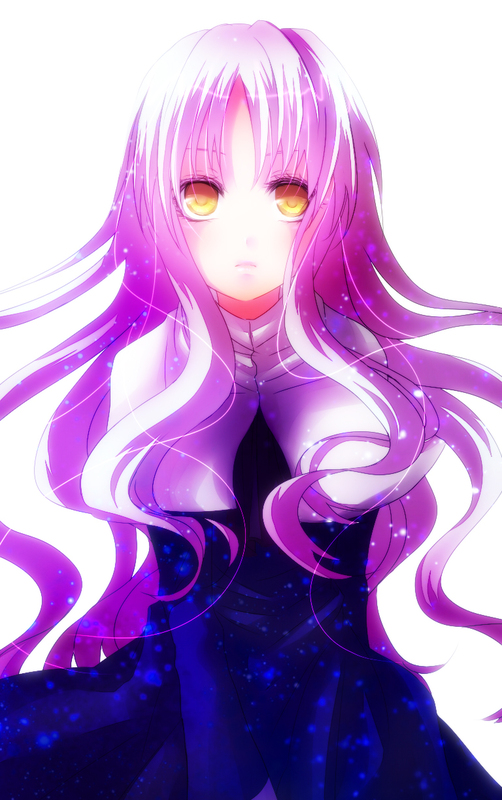 As it is, Caren's surname is the maiden name of Kirei's wife. 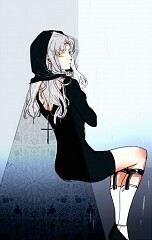 Left an orphan, she eventually became a priestess in the Church. 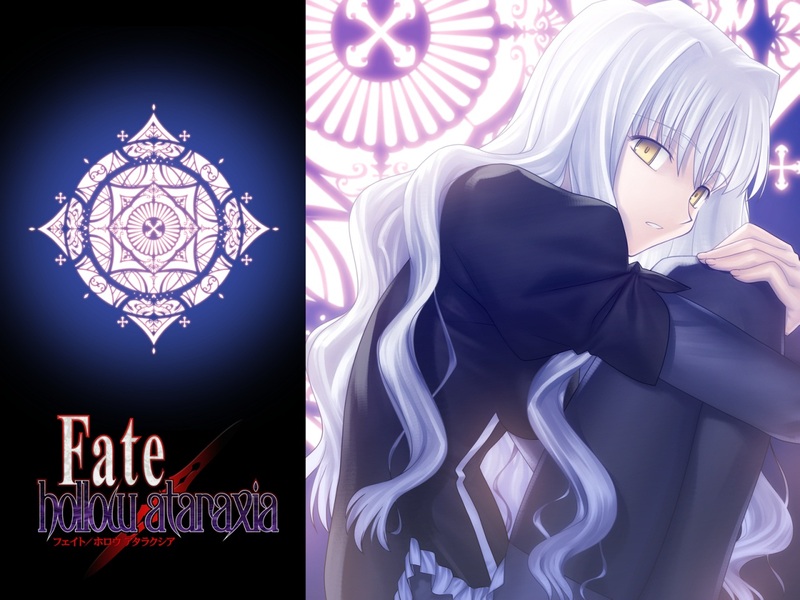 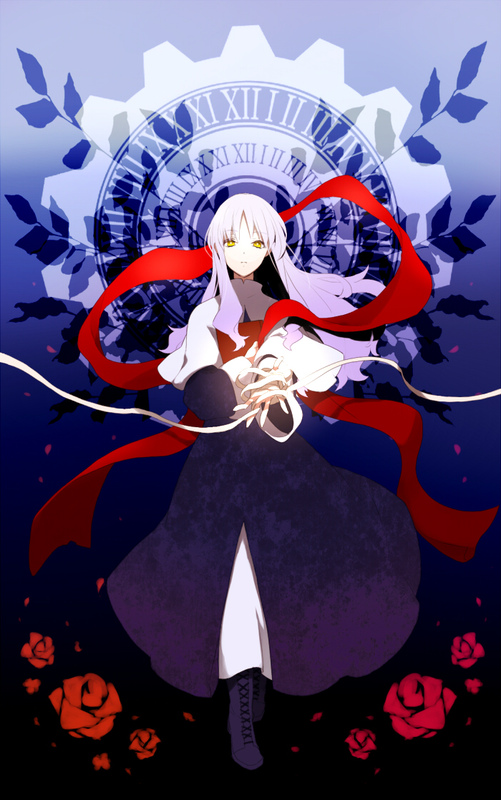 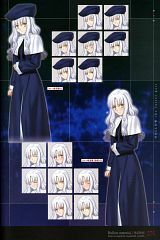 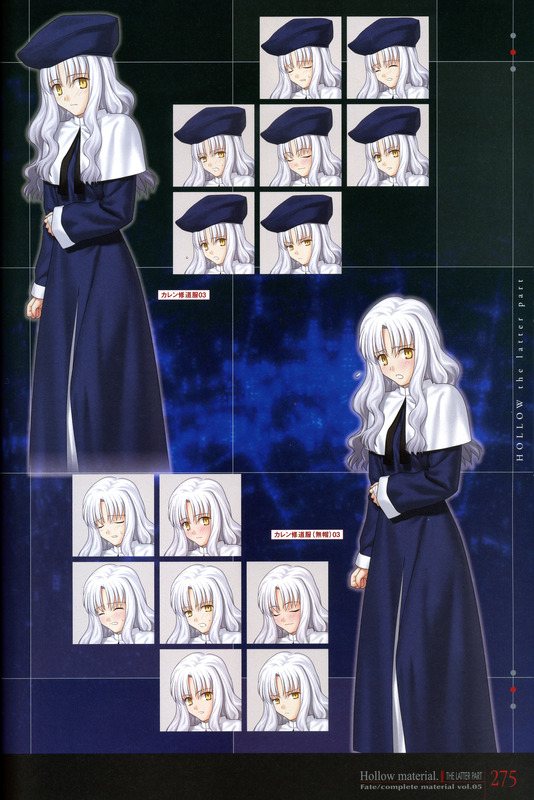 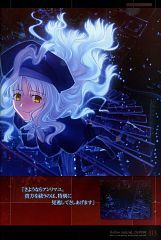 In the beginning of Fate/hollow ataraxia, she has been sent to Fuyuki City by the Church to replace Kotomine Kirei, who has died, and report the aftermath of the 5th Holy Grail War. Instead, she ends up becoming the mediator of the war because of the four day time loop which goes back to the fourth day of the 5th War. Caren takes on the role of the school nurse in Illya's school. She is currently observing the situation with Illya, Miyu, and Kuro, calling Illya, "necessary", Miyu, "accidental", and Kuro, a "miraculous existence." She displays absolutely no interest in the events, and she is rather carefree about her job as a nurse.